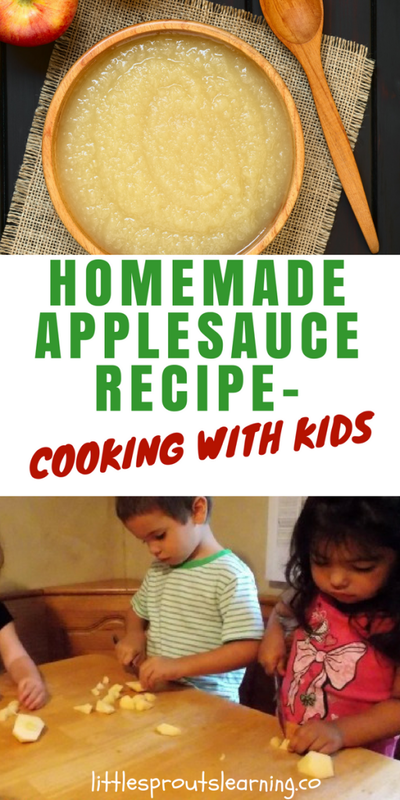 You can make applesauce with your kids in a few easy steps. Cooking with kids is such a good learning experience. Click here to see the benefits of cooking with kids. 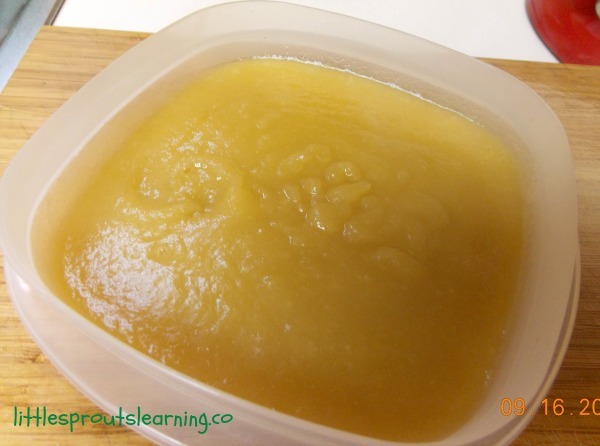 Homemade applesauce is so flavorful and can take your apple learning to a whole new level of sensory experience with taste. Making applesauce is fun and easy. Kids love to explore apples in this way! Cooking with kids is so important. 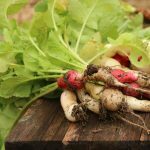 It helps them to appreciate where their food comes from and want to try new things. They are much more likely to eat healthy foods if they help prepare them. There are many fun ways to explore apples with your kids. 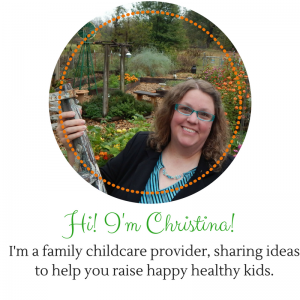 Try taking them out to pick apples from a tree, taking them to the store to chose apples, or having parents pick out apples with the kids and bring them to daycare to share for your projects. We have been exploring apples at Little Sprouts. Each of the kids brought two different kinds of apples for us to share. 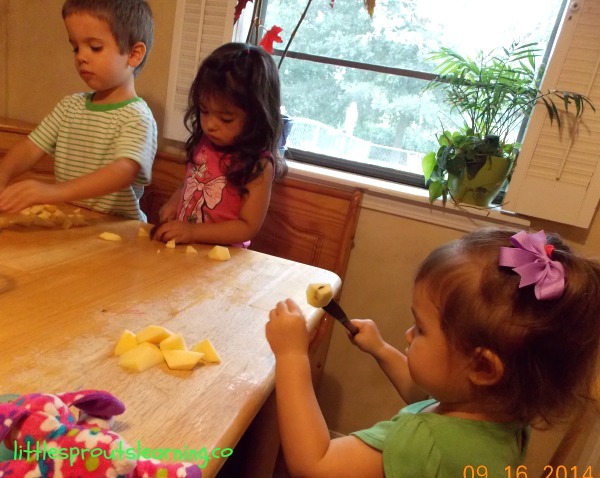 We had tons of fun cutting some up to make homemade applesauce. 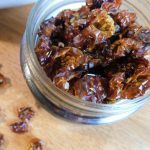 It’s easy, it’s delicious, and it’s good for you! How can you make homemade applesauce of your own? It’s super easy. *Peel, core, and cut up about 6-7 apples. Make sure they have a great flavor so your sauce will have great flavor. I peel and core the apples and let the kids cut the sections into smaller pieces. 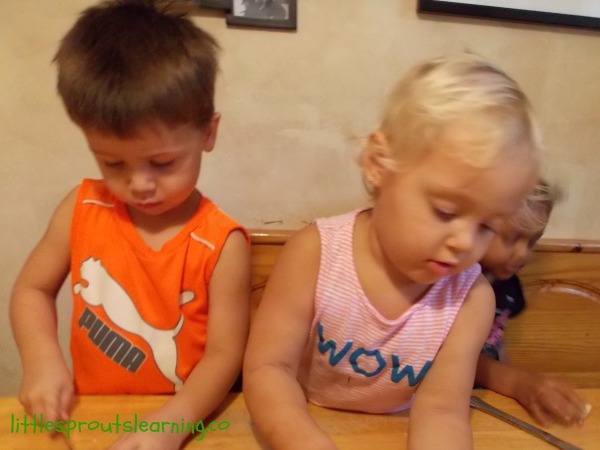 This gives them some great practice with a butter knife and some fine motor skill building as well. *Put the apples in a dutch oven with about a half cup of water and cook on medium heat for about 20 minutes. *Let the apples cool for a bit and add a small pinch of salt to bring out the flavor of the apples. 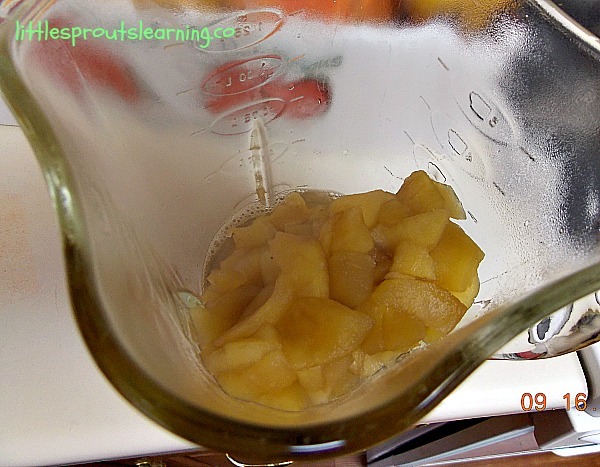 *Place cooled apples in a blender and blend until sauce is the texture you like. The kids gobbled up this applesauce in no time flat and begged for more. And it was fresh and healthy for us too. There is no comparison between store bought applesauce and homemade. The flavor will blow you away. 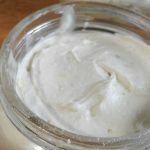 Click below for more recipes you can cook with kids. My daughter does too, but my daycare kids are perpetually young, so I get a lot of cooking with them. 🙂 thanks so much for reading. How fun, and you have everything you need. 🙂 Thanks for reading! It’s that time of the year. I have applesauce on my to-do list as well. Yours looks delicious. 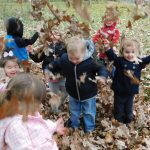 I know I sound like a broken record, but your daycare charges and their parents are so lucky to have you! oooh, fun! 🙂 Thanks for reading! Good memories! I love making them. Thanks!